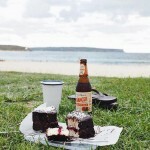 Each month, Celia from Fig Jam and Lime Cordial hosts a feature called ‘In my kitchen’. 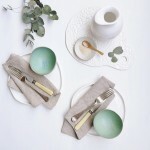 After months of peeking in through the window at other people I figured it was time to share what’s happening on my own yellow laminate benchtop! 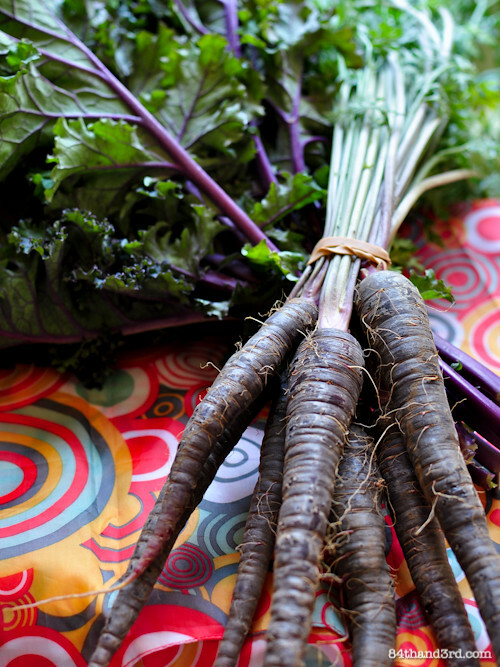 Further proof of my purple vegetable obsession manifesting in the form of purple kale and purple carrots from Eveleigh Market. …yellow bench-top covered by a festive market bag. 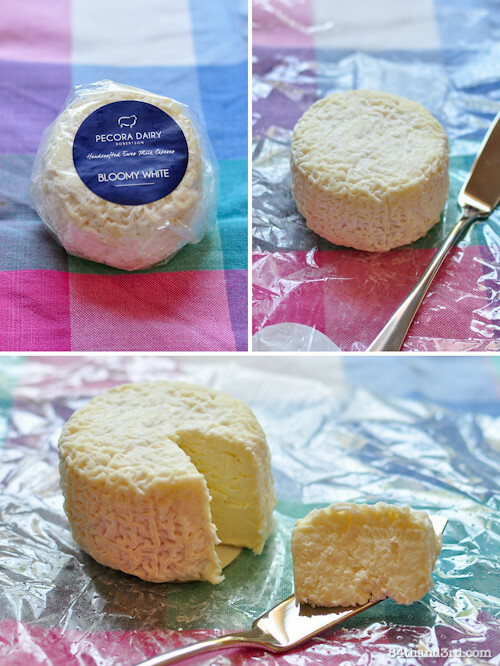 Also picked up at Eveleigh was this round of Bloomy White soft sheep cheese from Pecora Dairy. Ripe, creamy and just a touch tangy, it is dangerously addictive stuff, I wanted to buy one of everything they make. Cost: one for $12 or two for $20. …yellow bench-top covered with fun tea towel, cheese placed strategically to cover stains on said tea towel. We are all class here. …yellow bench-top covered with one of about ten calico bags that float around our house. Terribly handy things to have around. Growing up, my mom would make popcorn on the stove all the time. 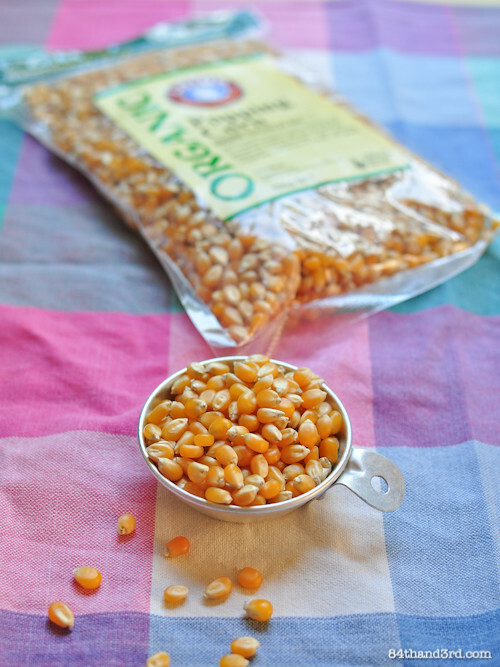 A bag of organic lightly-salted popped corn costs around $3-4, this bag of kernels was about $2.50. A mere 1/4 cup of kernels makes a huge bowl – at least the equivalent of a large bag – and I get to control the oil and salt. I win. 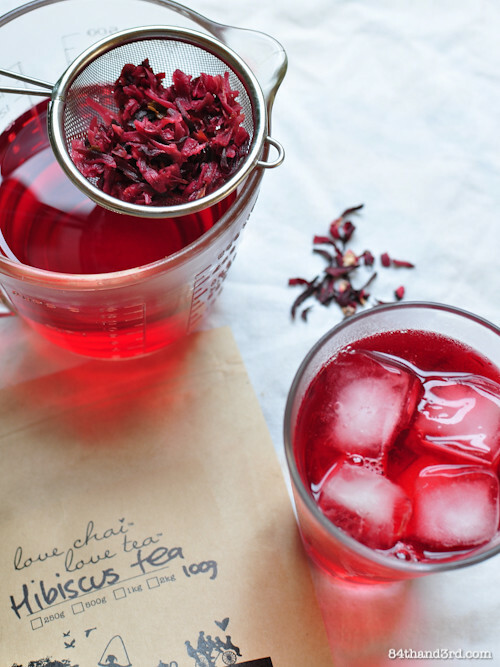 I discovered Hibiscus Tea during our recent trip and immediately fell in love. Also called Agua de Jamaica, it is not only naturally pinkish purple but has a floral fragrance that invokes images of lounging by a pool and eating tacos by the kilo. Hibiscus Tea was served unsweetened in the US but ranges from slightly sweet to coma inducing in South and Central America – it even appeared as a pool-side popsicle in Mexico. The tea has some interesting properties including an ability to lower blood pressure and cholesterol, and aid digestion but as can impact estrogen levels in women it is not advised if pregnant. 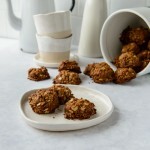 Sometimes things don’t go quite as planned, these cookies are an example of that. They weren’t bad but they weren’t that good either, so while we did finish them off there’s no point sharing until I get it right. Also, grinding the nuts and seeds used for the recipe killed my food processor. Double fail. I adore cookie cutters and they always come out this time of year. 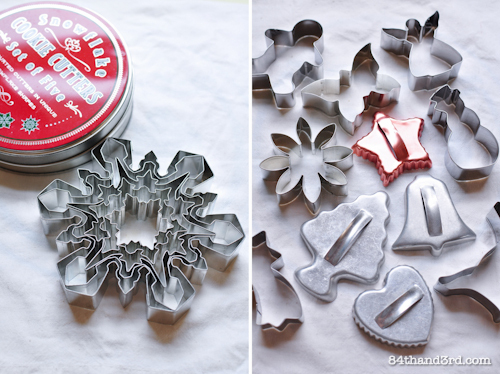 This snowflake set from Williams Sonoma is one of my favourites for Gingerbread Cut-Outs. Over the years I’ve collected a few vintage ones that match the set I used growing up – the tree and bell were picked up in San Diego years ago, the star was a recent find in Montana. The daisy and butterfly were bomboniere gifts from our US wedding reception. 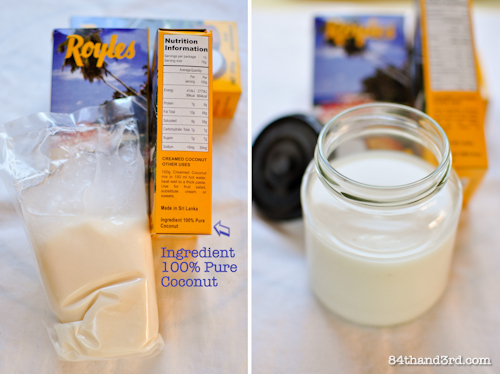 *Brilliant discovery alert* Have you ever heard of Coconut Butter? It’s the creamy, coconuty spread you get from blitzing dessicated coconut or whole coconut flesh until it turns into a paste. It is also incredibly expensive, I spotted a leading organic brand a few days back at $13 for 400g. It’s no secret that my food processor died a horrible death at the hands of those cookies above. It happened about a week after my immersion blender decided that the top bit no longer wanted to stay attached to the bottom bit, rendering it all but useless unless there are two people available to operate it. Not all is lost however as Kitchen Aid was kind enough to loan me one of their stick blenders to test out and get through the holidays. 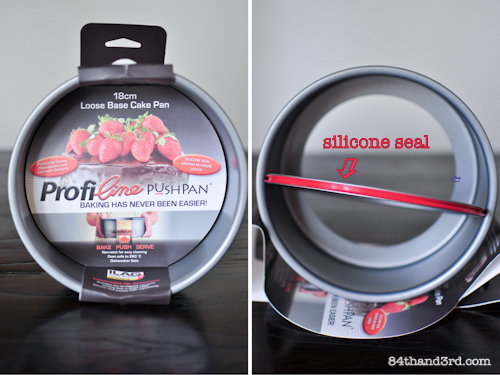 I haven’t used the pan yet but Citrus and Candy gave it a workout with a delectable looking Chocolate Cherry Cheesecake. So that’s it, I hope you’ve enjoyed peeking into my kitchen! Thanks again to Celia for the opportunity to join in. If you follow on Instagram or Twitter you would have seen #decfoodphotos floating around each day. I’m really enjoying the December Foodie-Photo-A-Day challenge and think I’ll do a January list – anyone else want to play along?? Ahh, wouldn’t mind being in your kitchen! So many lovely items, I’m particularly fancying that salt. Thanks, me too, I have about 6 or 7 different ones! I STILL don’t know what to do with that truffle salt…I just don’t “get it”…I sense that you don’t like your benches. Am I wrong? 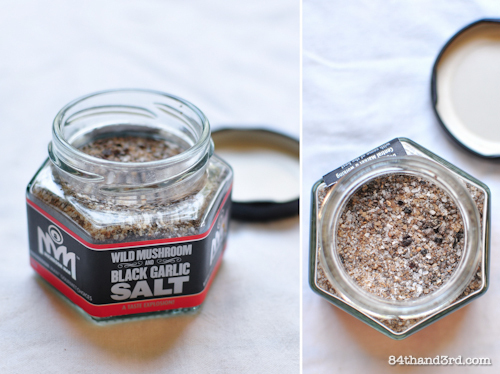 Mel, the salt is gorgeous sprinkled in meat and vegetables before cooking… try it. It is great that you have joined in the IMK fun JJ! So much good stuff happening in your kitchen. I share your love of cookie cutters, the snowflake set is beautiful. I have a vintage camel and Christmas tree the same as your little star in the ‘copper’ colour. A friend sent them to me from New Jersey. Pop corn is great stuff isn’t it? Have a lovely Sunday. Love your vintage cookie cutters. I just used my star for a batch of cut outs for a recent holiday lunch. Thanks for the memories. If you are in the market for a new stick lender I highly, highly recommend the Braun. I have 2. One for food, one for soap. Both have been going for years and the shaft detaches so it slips in the dishwasher. I can’t fault them. As to the coconut butter, if you manage to replace the food processor I have read of people making it in one. I however am going to follow up on your creamed coconut idea. Regarding the organic vs not, I have read studies that show even in plantations that are treated with pesticides, said pesticides cannot be found in the coconuts themselves. So I too am ok with non-organic on this one. Thanks for the tip. 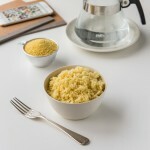 Great info on both the blender and the organic coconut – thanks Tania! Hi JJ, thanks for joining in! Aren’t Eveleigh Markets great? I must look out for that salt – I’ve been hearing lots about it! LOVE your snowflake cutters – I’ll be looking out for them when W&S open their store here! 🙂 Have a great Christmas! Thanks to you for the inspiration! I love the markets 🙂 I had no idea W&S was opening here, they are so expensive in the states I can’t imagine what it will be like in Sydney – yikes! I have a little cookie cutter addiction too. I saw a little display in a mag yesterday where they’d hung a couple on nails. How cool would a whole wall of them be?! You’d never have to dig through hunting for the one you’re searching for! Great to see you playing, JJ… and so many good things in your kitchen! Happy cooking. Cookie cutters were an obsession here for a while. I ended up with carpal tunnel from making thousands of cookies each season and now I just look at the cutters and sigh! I love the snowflakes! 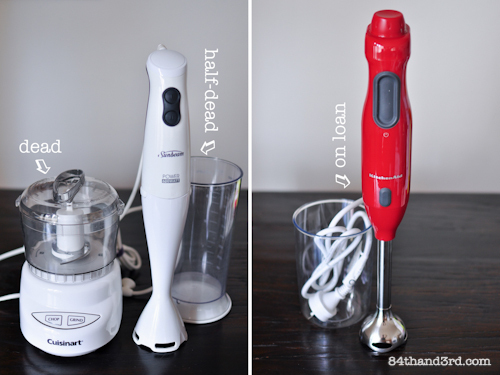 Sorry about your blenders. 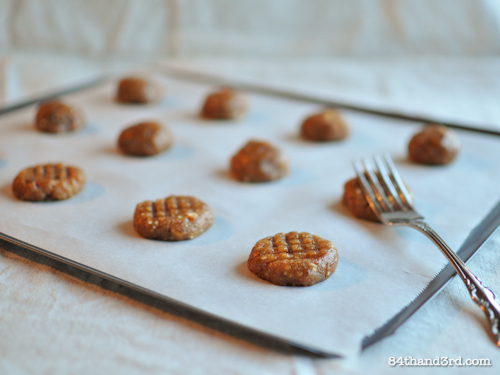 And the cookies that did them in. Life can be difficult when you are a baker! Support testing comment submission e-mail. Support testing comment submission e-mail try 2. Support testing comment submission e-mail try 3.